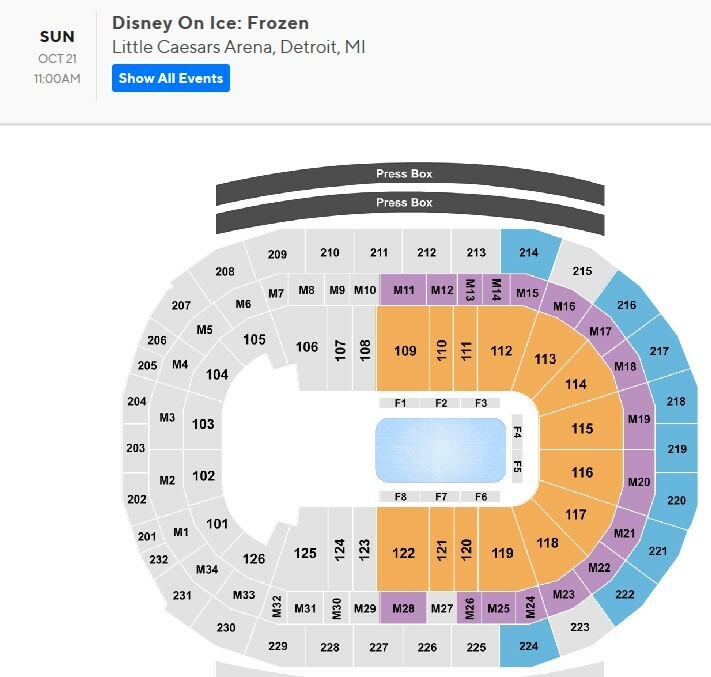 Join the Penn and Wharton Club of Michigan and Penn Families for Disney on Ice presents Frozen at Little Caesars Area. We have reserved a block of seats in Section 119, Row 23 - these are great seats! See below for arena map. This is a family friendly event and all are welcome! Tickets are limited. The last day to purchase tickets is October 14th. To purchase tickets click below . . .